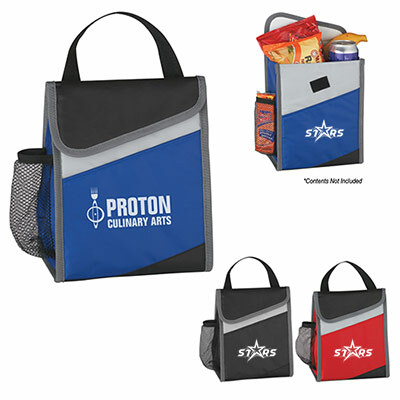 Product Size: 8" x 7" x 6"
These personalized lunch coolers are perfect to carry food to school or work. 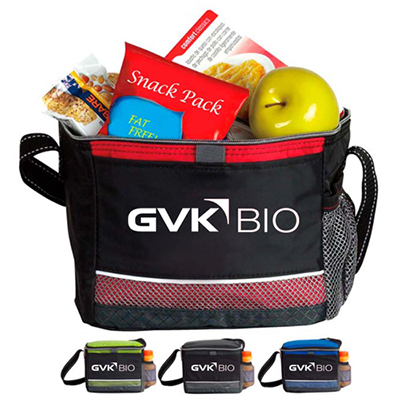 The personalized item is made with a special material that helps keep your food at optimum temperature. Your food will remain fresh for longer in this custom design cooler. 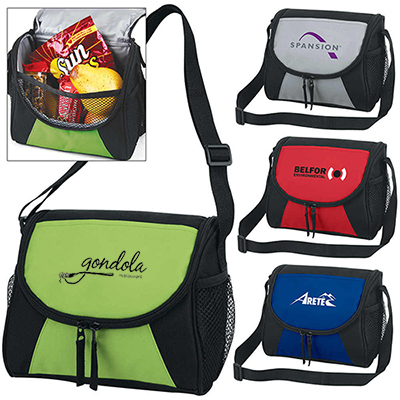 Place your order for these office promotional items and carry your lunch in style. 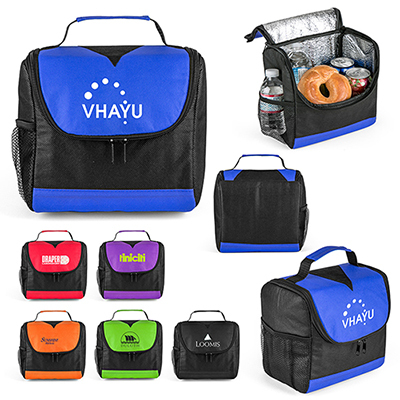 Get your own Icy Bright Lunch Cooler, today! 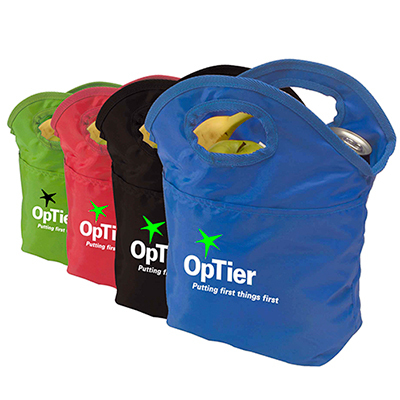 "The Icy Bright Lunch Cooler was used as an outdoor giveaway. " Large enough to satisfy any appetite!